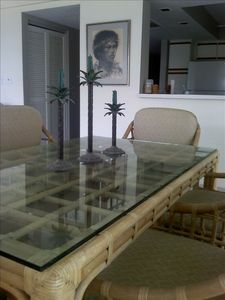 Casa De Emdeko 324 Gorgeous Top Floor Condo with Ocean View! 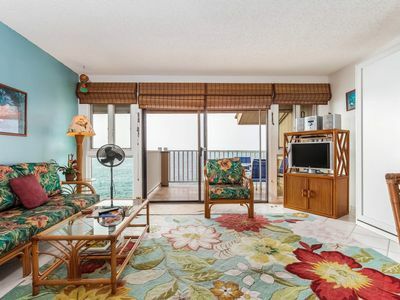 This a Gorgeous almost ocean front unit with beautiful updated teak furnishing and updated appliances. 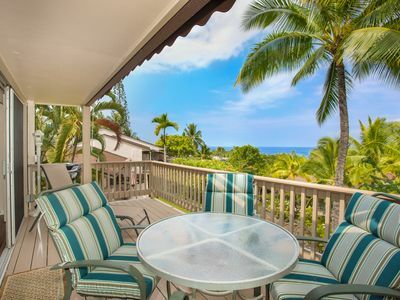 There is everything you need to go the beach with the whole family snorkel gear, boogie boards, and umbrellas. 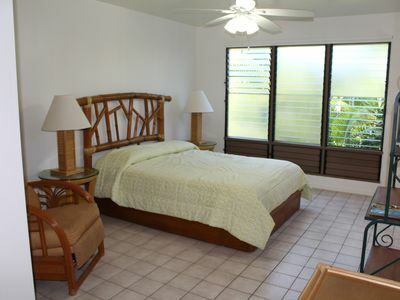 It has a four post king bed with top of the line linens as well. 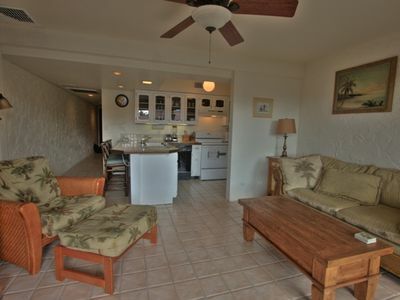 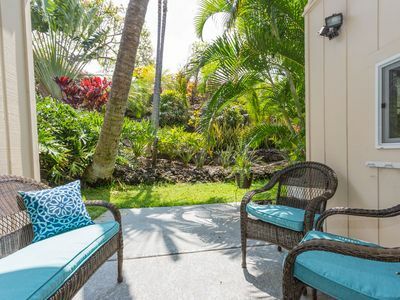 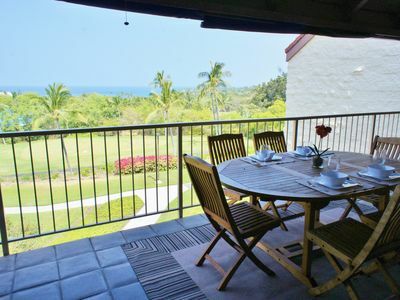 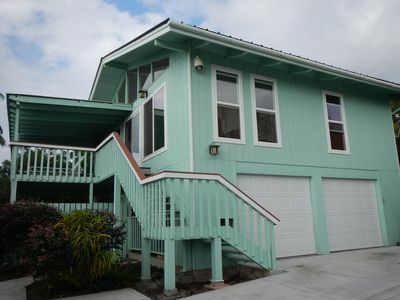 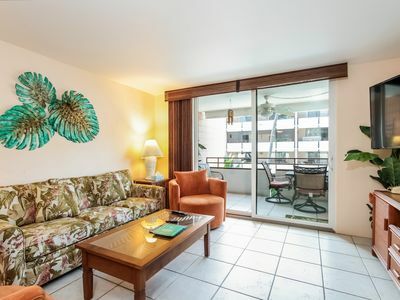 This unit evoke the feeling of serenity when you relax on the lanai and take in the breath taking views of the Hawaiian coast line.Casa De Emdeko offers owners and guests the perfect blend of Hawaiian ambiance with tropical gardens and the songs of the many colorful birds enjoying the water features in the garden. 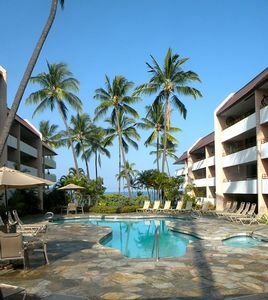 Enjoy our garden pool located in the middle of a tropical setting. 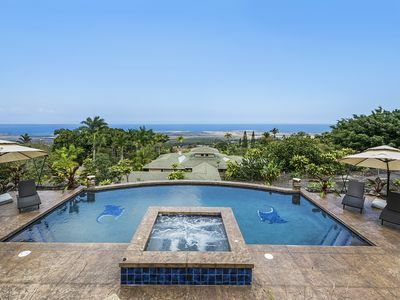 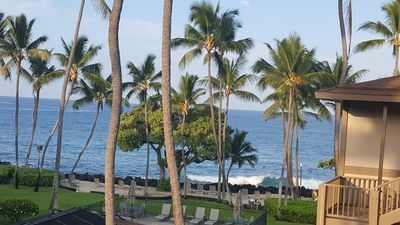 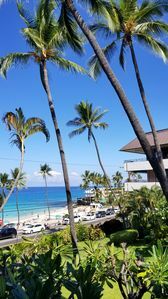 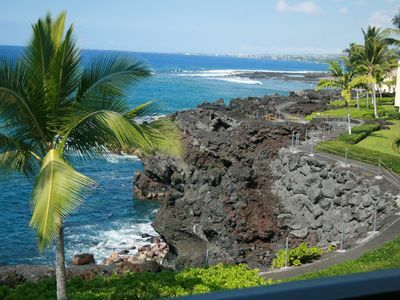 Casa also has one of the few oceanfront pools where you can swim and soak up the warm Hawaiian sun while watching the whales or dolphins play, depending on the season of your visit. 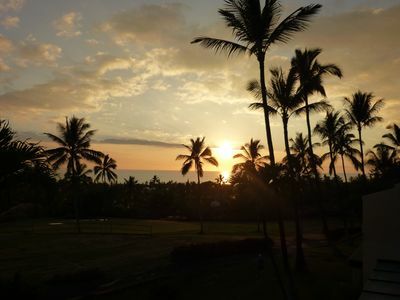 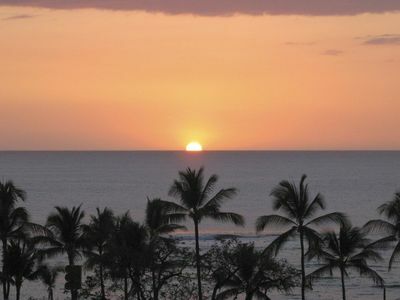 Swaying palm trees on our private, sandy sunning area at the ocean's edge offers glorious sunsets with a special sense of serenity. 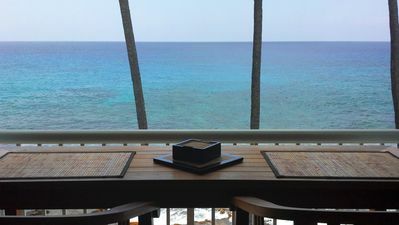 Our cabana, barbeques and lanai tables are perfect for dinner gatherings with friends and making new friends from around the world.